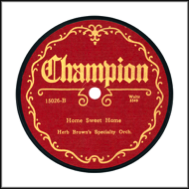 Harvard Records was a 78 record label sold exclusively by Sears. 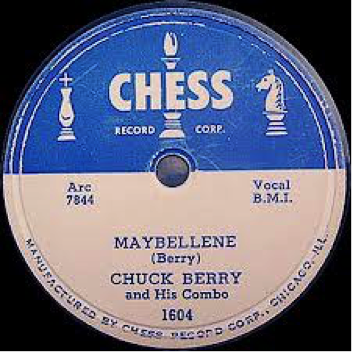 Columbia Records originally produced the record. The catalog numbers were similar to Columbia master catalogs. The Harvard Record Label used anonymous recordings. The records came in either 7in. or 10in. sizes. 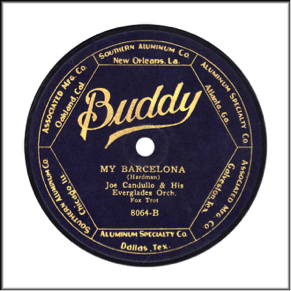 Pre-1941 Label: Plan label with blue lettering. 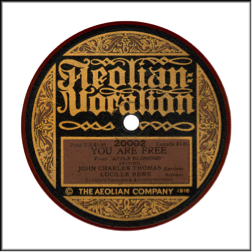 Uncle Josh was the pseudonym for Cal Stewart, a vaudeville actor that made the transition into sound. He is known for comedic narratives. 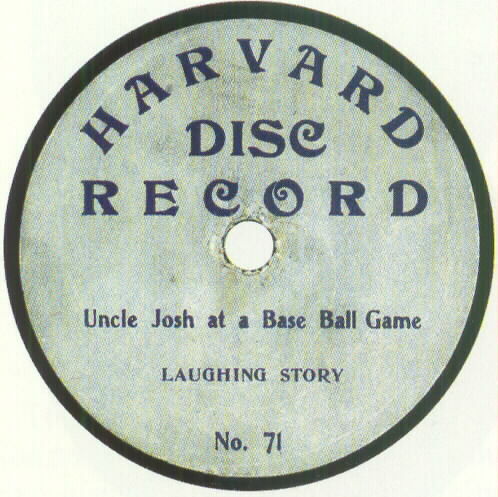 While not on a Harvard Disc the recording below is indicative of Cal’s comedic style. 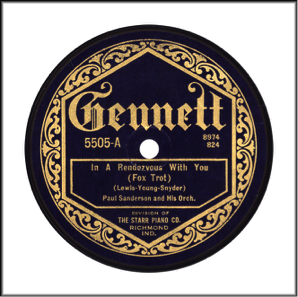 Another example of the early Harvard Disc Record label. 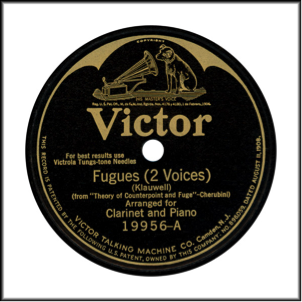 Not on a Harvard Record label but it demonstrates what the duet sounded like. 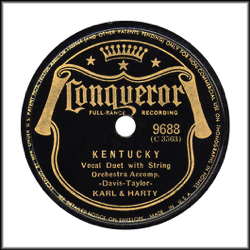 You can note the same catalog number as the Harvard disc above. This was due to the fact that Harvard pulled from the master catalog of Columbia. 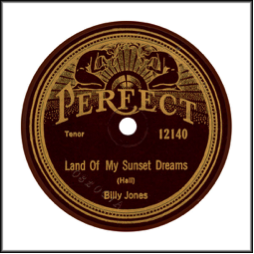 Indeed, it appears the Peerless Disc Record did as well. 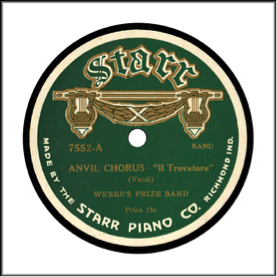 The Harvard Record label went through a label re-design in late 1906 or early 1907. This new design featured a collegiate pennant and letting in orange.